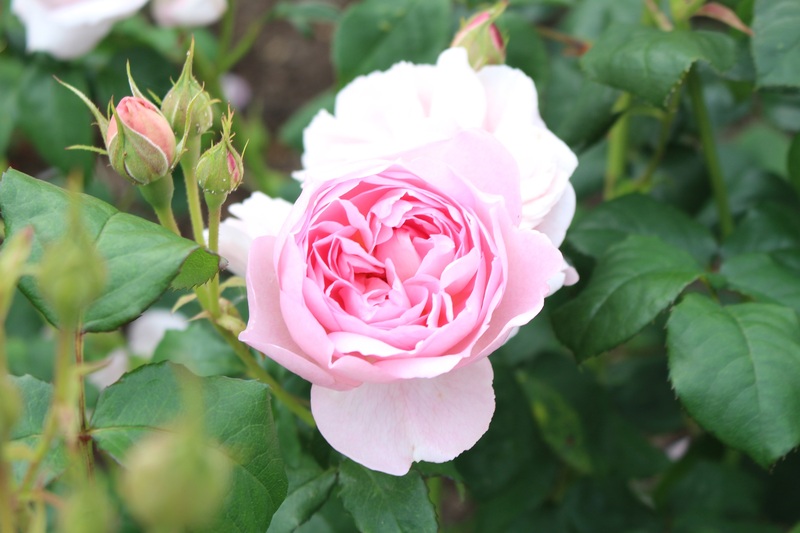 Sponsorship opportunities now available at the charity’s new Education Centre! 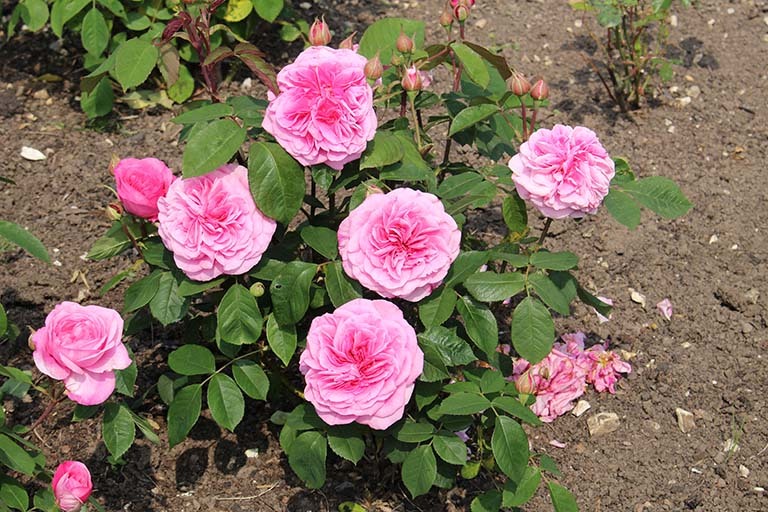 Sponsoring a rose is a perfect way to remember a loved one no longer with us and support the charity’s rescue and rehabilitation work. 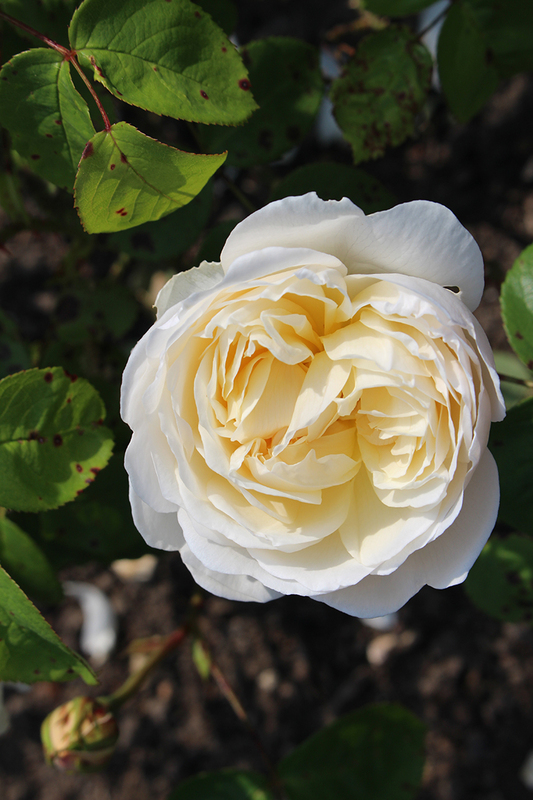 Priced at just £85, the sponsorship will see an engraved plaque placed by one of the bushes in our beautiful memorial rose garden. 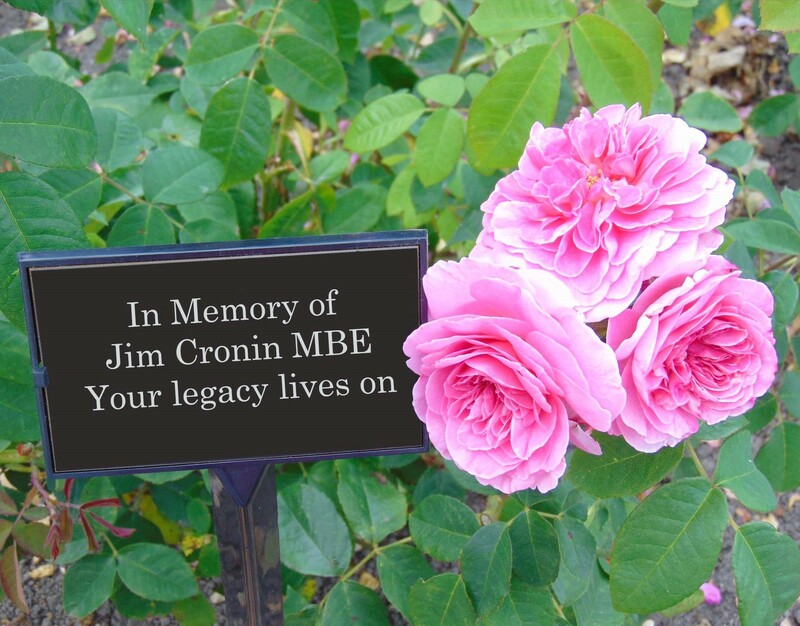 Sponsors are welcome to visit the centre by arrangement and will also receive a photograph of their engraved plaque among the roses. 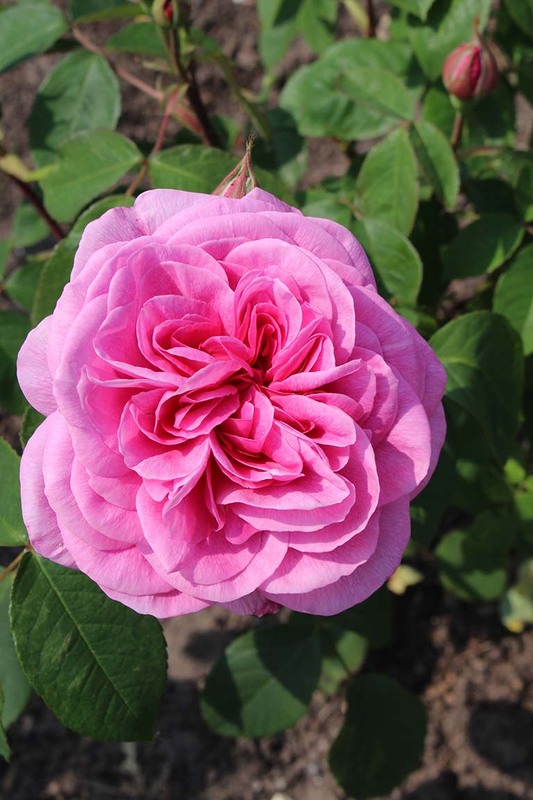 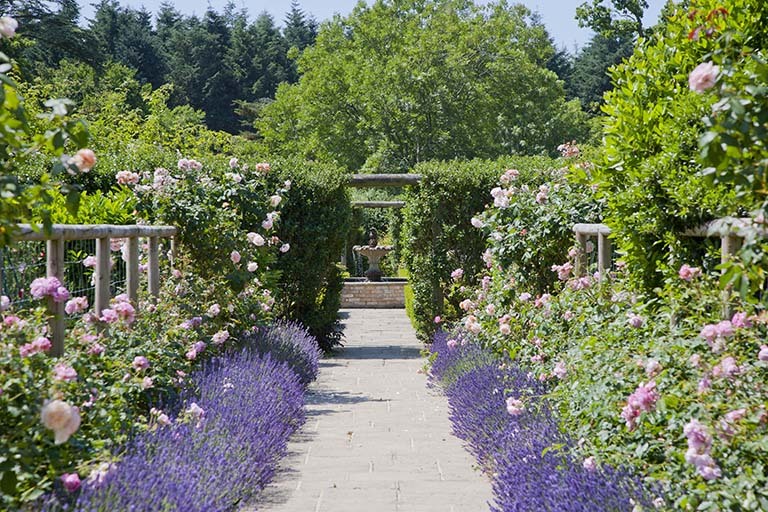 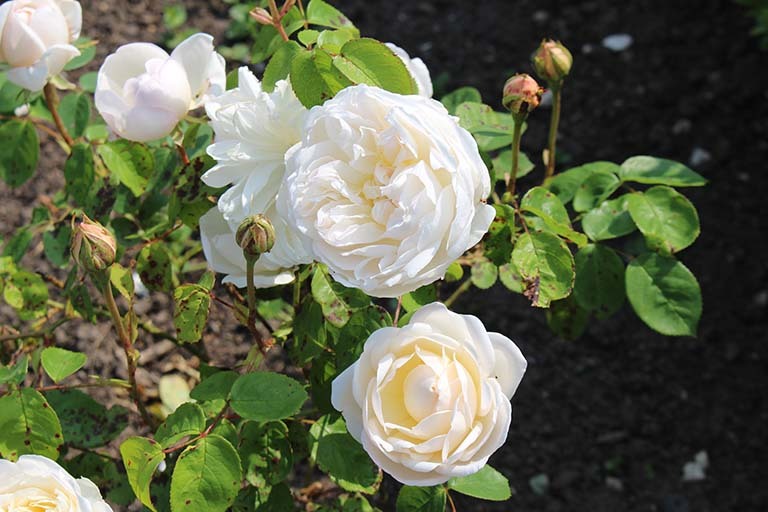 Our memorial garden is a peaceful and tranquil environment with a wide variety of stunning roses including Eglantyne, Generous Gardener, Gertrude Jekyll, Margaret Merril, Mortimer Sackler and Sceptre‘d Isle.